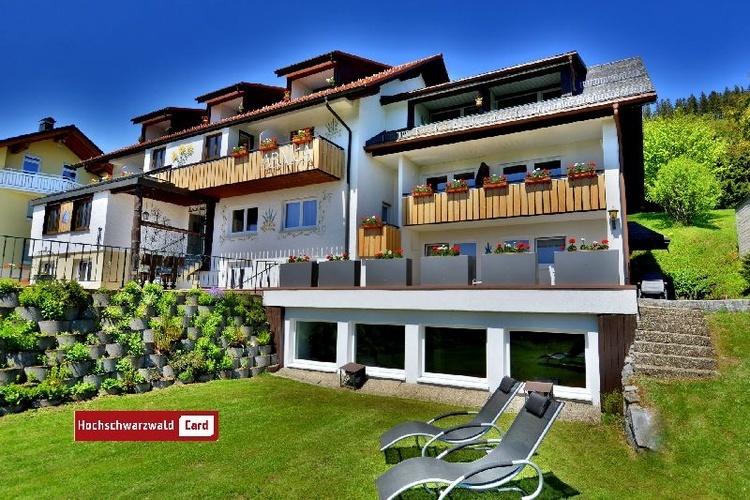 Small and stylish comfort pension with swimming pool and sauna . 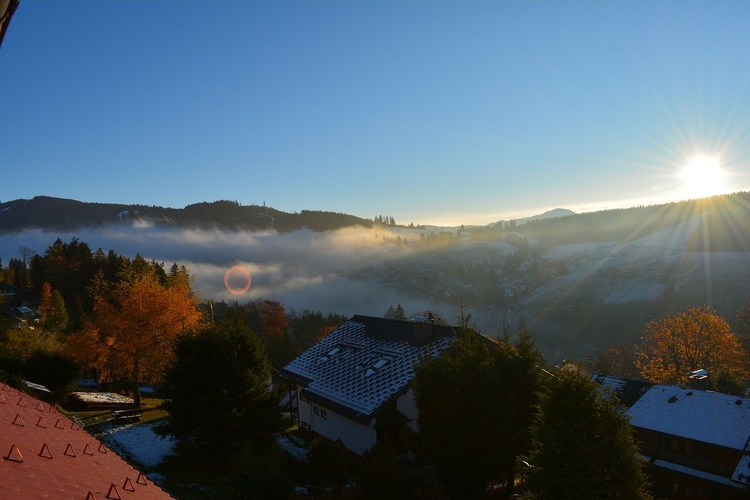 79674, Europe, Germany, Baden-Wurtemberg, Schwäbischer Wald ,Todtnauberg. 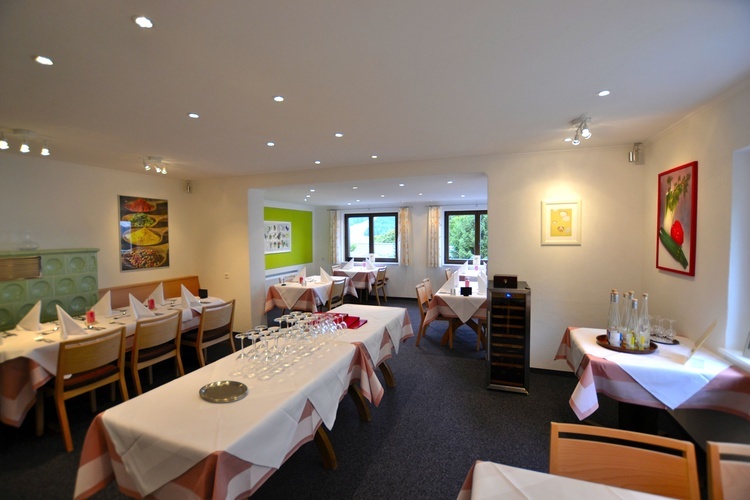 At the top -facing hillside stands the small but fine comfort hotel . An oasis of calm . 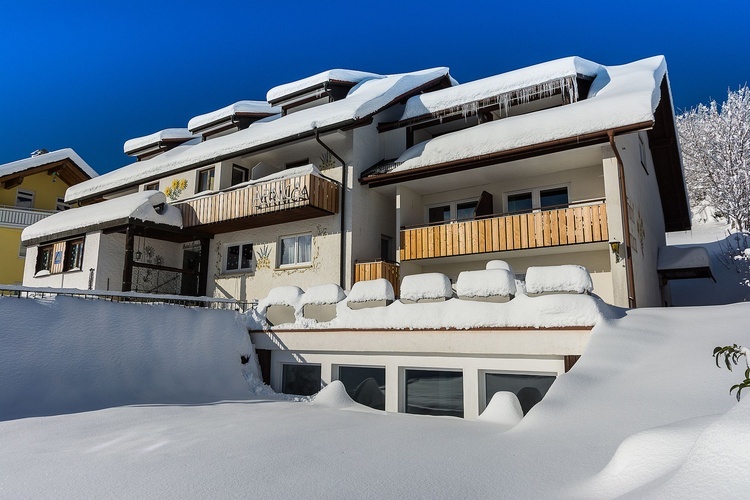 Here you breathe healthy mountain air and have a panoramic view to the Alps . 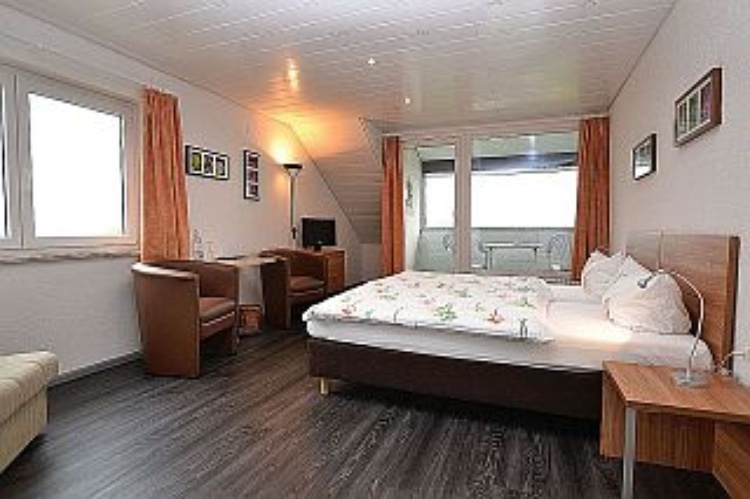 Most rooms feature a balcony and are comfortably furnished with shower and toilet . 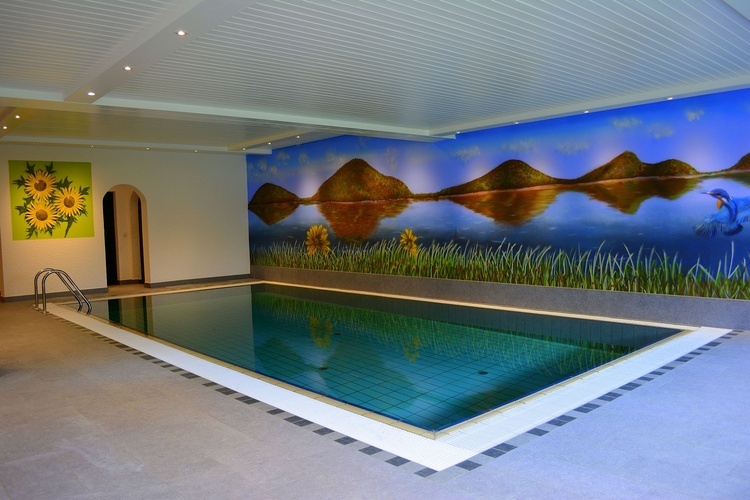 After an eventful day, you can enjoy our indoor pool , sauna and our infrared cabin . 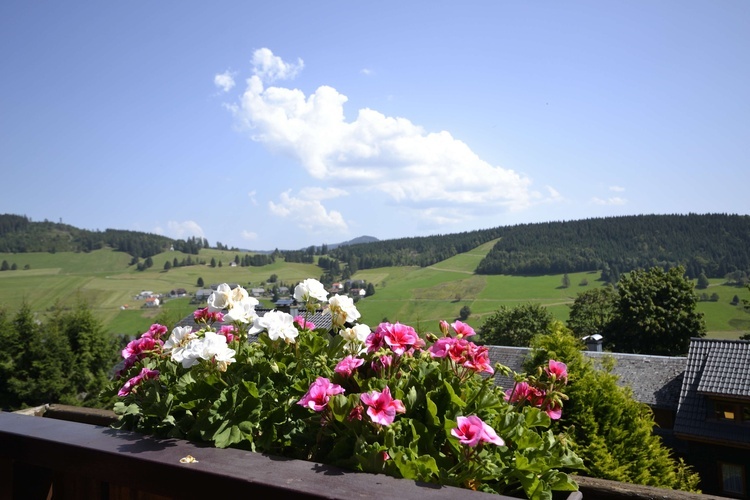 Todtnauberg is located 1060 meters above the sea and is the health resort , winter sports field and a promising valley without through traffic - the guarantee of peace, rest and relaxation . Todtnauberg a great hiking and mountain biking trail network , several ski lifts with perfectly groomed slopes and cross-country skiing . A varied program of events with local cultural events enrich your holiday .